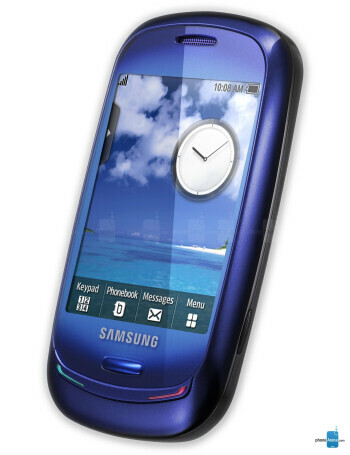 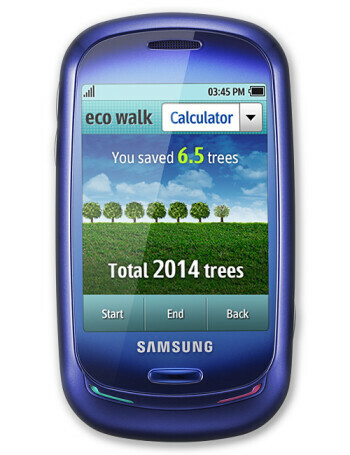 Samsung Blue Earth is a touchscreen phone made from recycled plastic culled from plastic water bottles, called PCM. 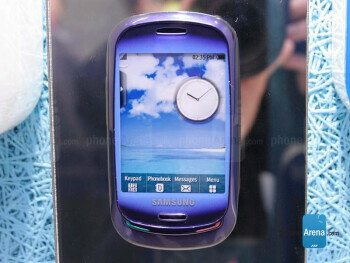 The unit will have a solar panel on the back which will allow for enough power to make phone calls. 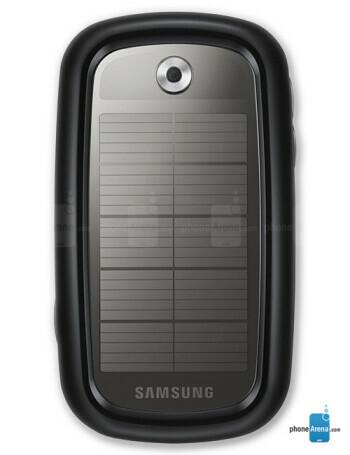 A battery will provide the energy for other functions, but the recharger will be energy efficient.